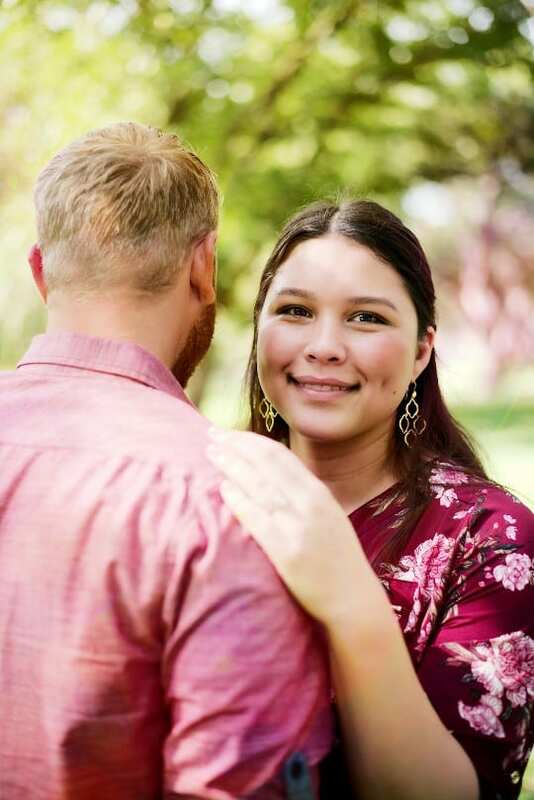 When you think of the typical engagement photo shoot, one word tends to come to mind: romantic. 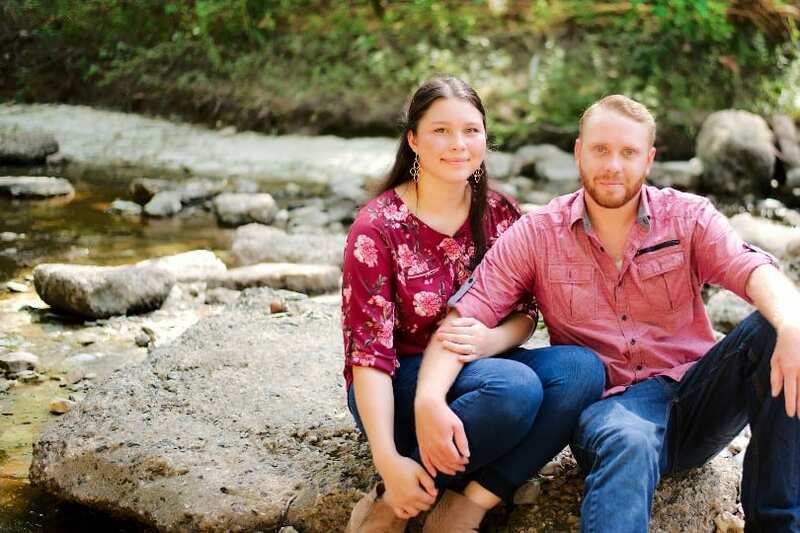 And while Elizabeth and Adam certainly aren’t against that word, this clever shoot by Tammy Klepac Photography focused on capturing the couple’s adventurous side. 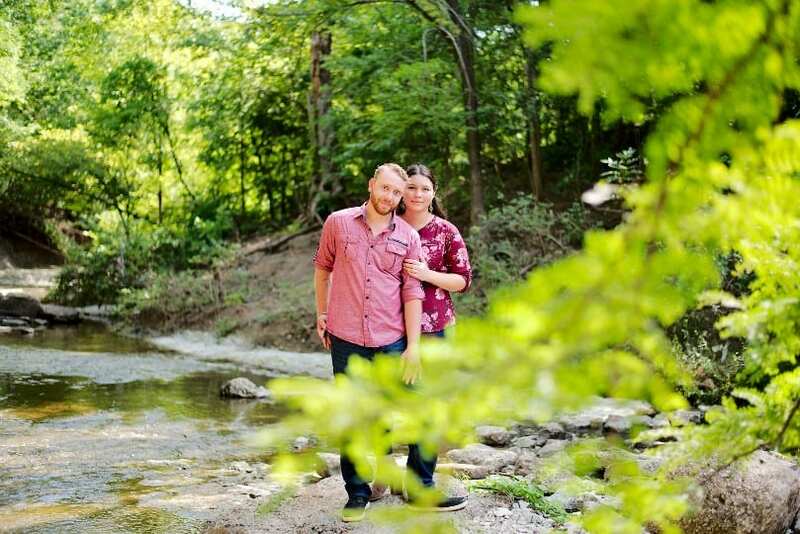 High school sweethearts, Elizabeth and Adam have ventured countless places together. 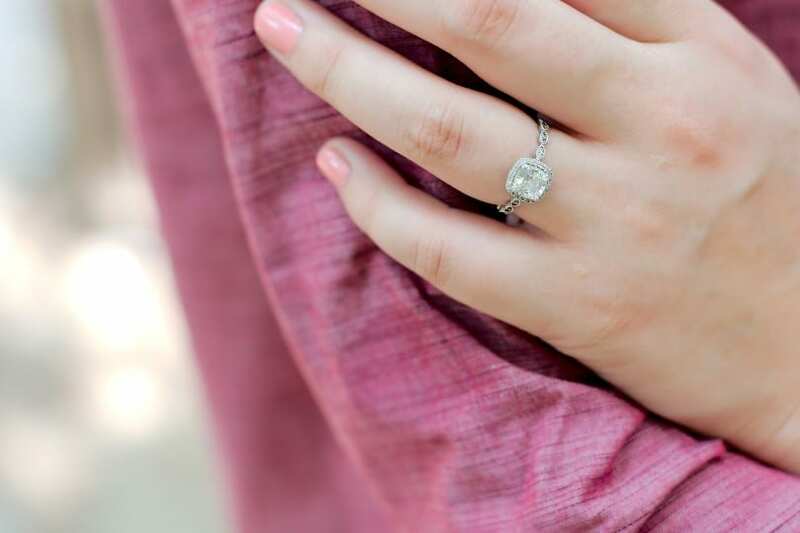 But it was on Elizabeth’s birthday that Adam decided to visit the Vieux Carre (Old Square) in New Orleans, and finally pop the question. 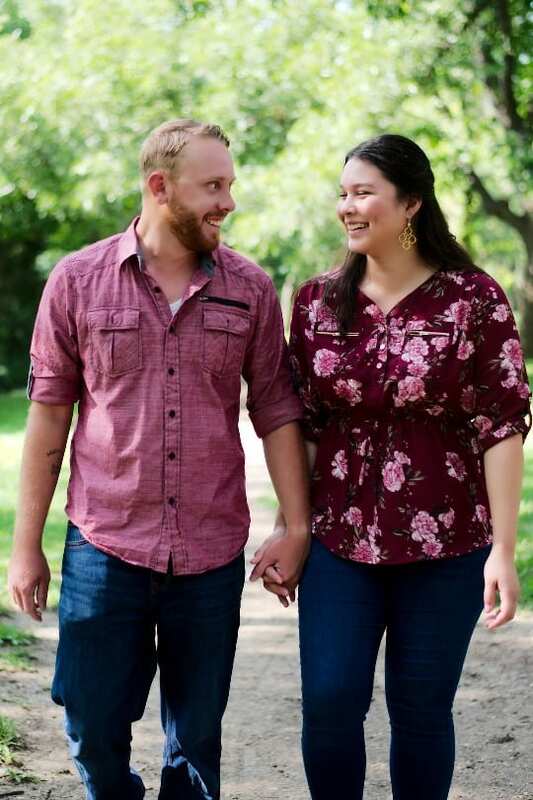 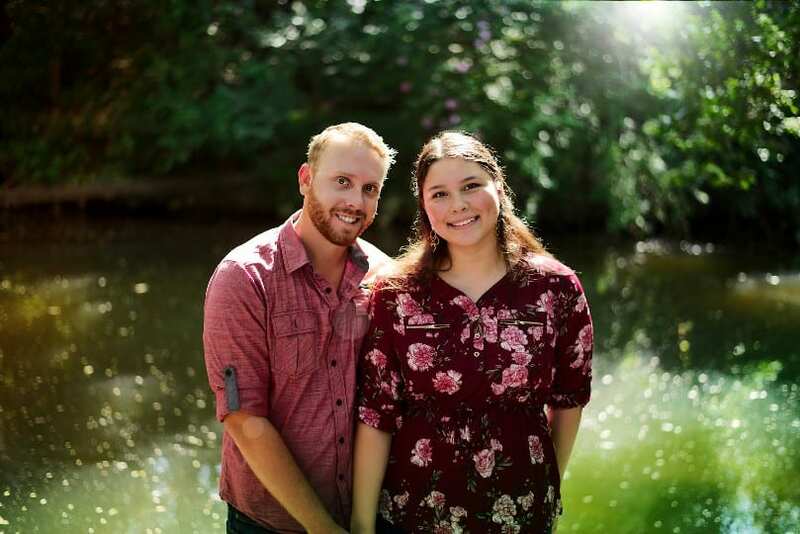 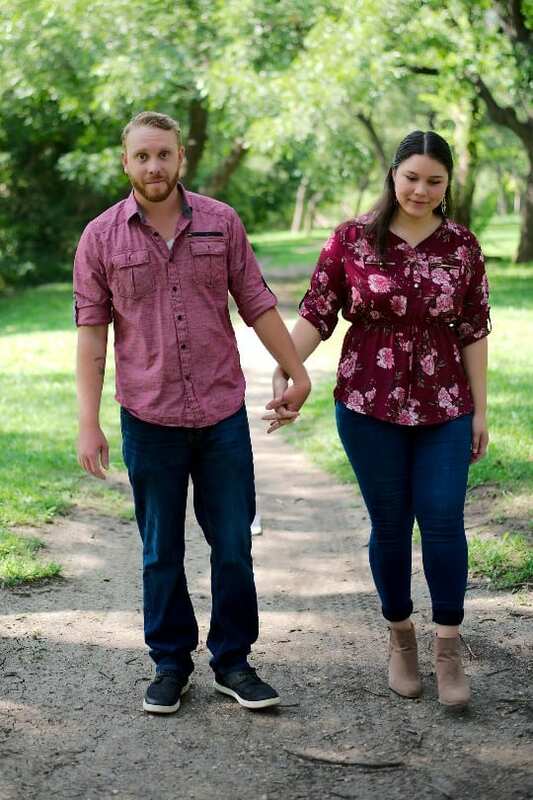 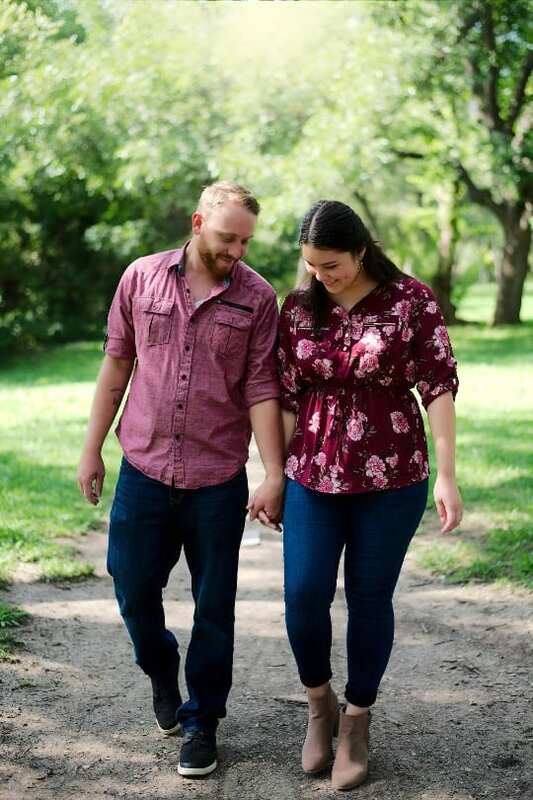 Unlike other couples, who might take photos near where they were engaged, Elizabeth and Adam opted showed their love to adventure and had their photos taken at Prairie Creek Park in Richardson, Texas. 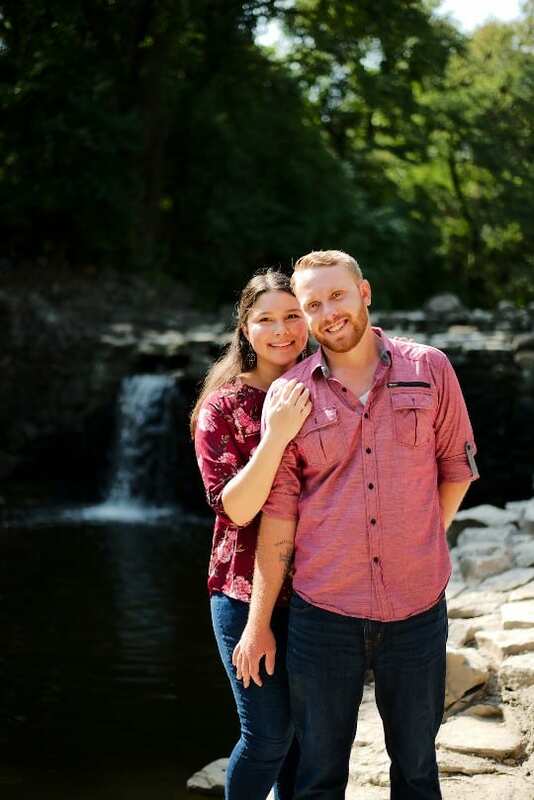 The couple held hands as they walked winding dirt path trails and posed beside covered bridges and rocky creeks. 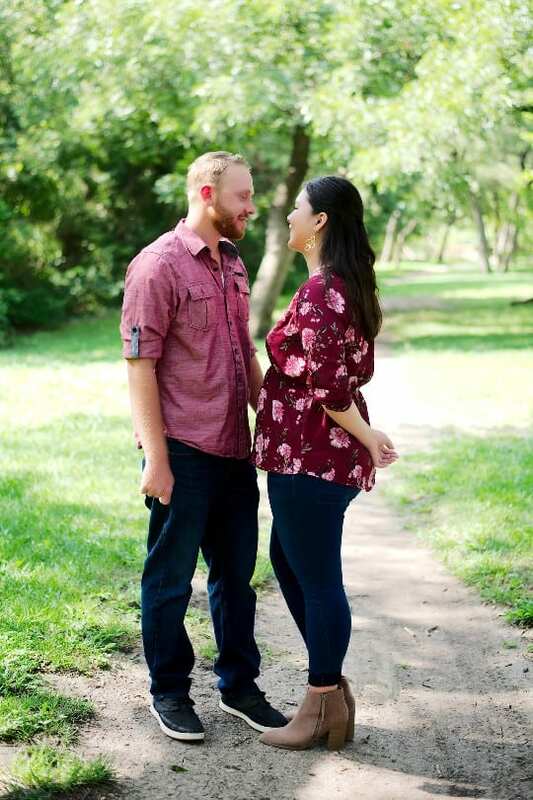 Keeping it casual but coordinated, Adam wore a reddish pink collared shirt and Elizabeth opted for a flowy flowered blouse with tan booties. 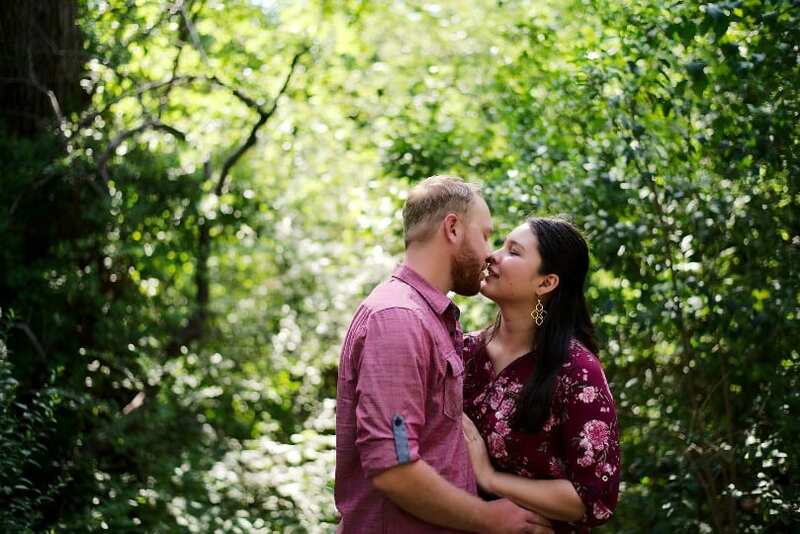 Natural sunlight, clear creeks, and miles of adventure awaited them as they celebrated their engagement and anticipated whatever the future held.